I love you for the man you are, I love you for the things you do, I love you for the things you say. 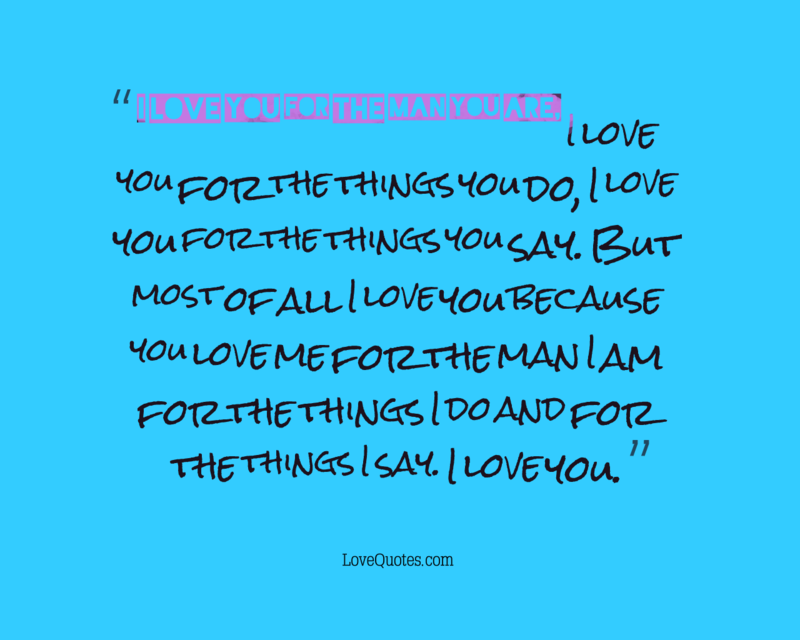 But most of all I love you because you love me for the man I am for the things I do and for the things I say. I love you. You stole my heart so I will steal a kiss from you just to even the odds and make me happy. 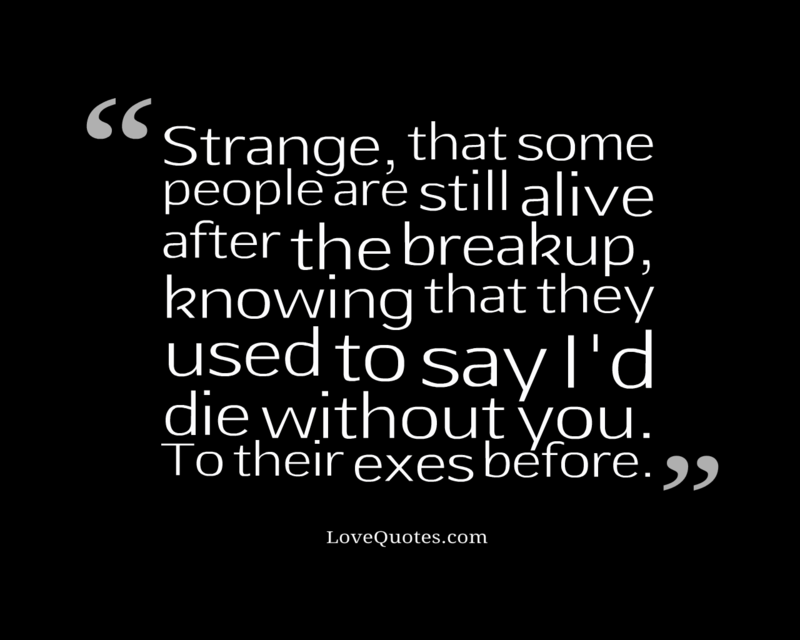 The moment you touch my heart, I just hope you know there is no going back any longer. 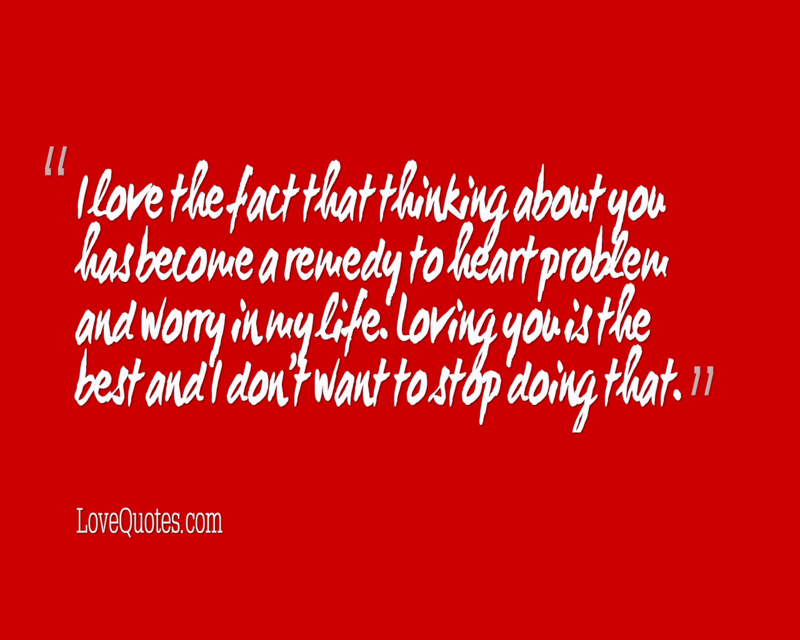 I love the fact that thinking about you has become a remedy to heart problem and worry in my life. Loving you is the best and I don’t want to stop doing that. 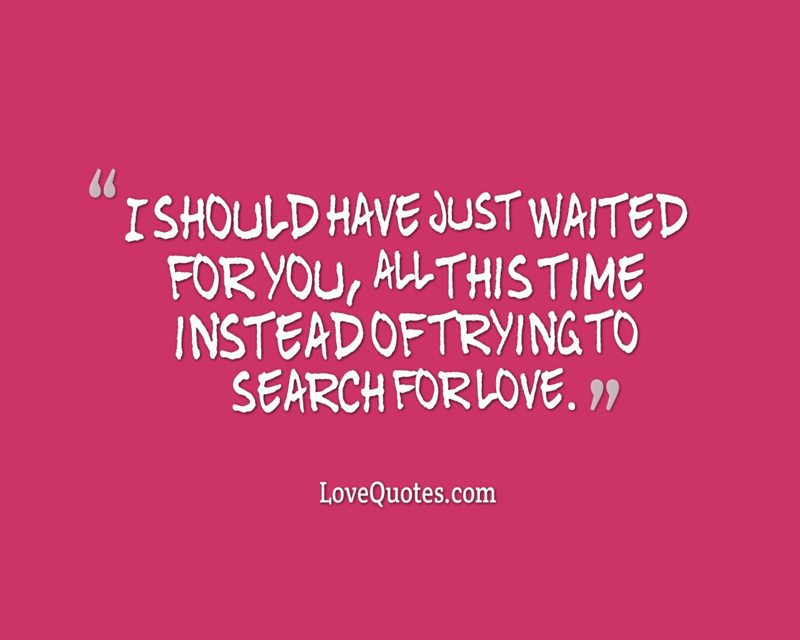 I should have just waited for you, all this time instead of trying to search for love. 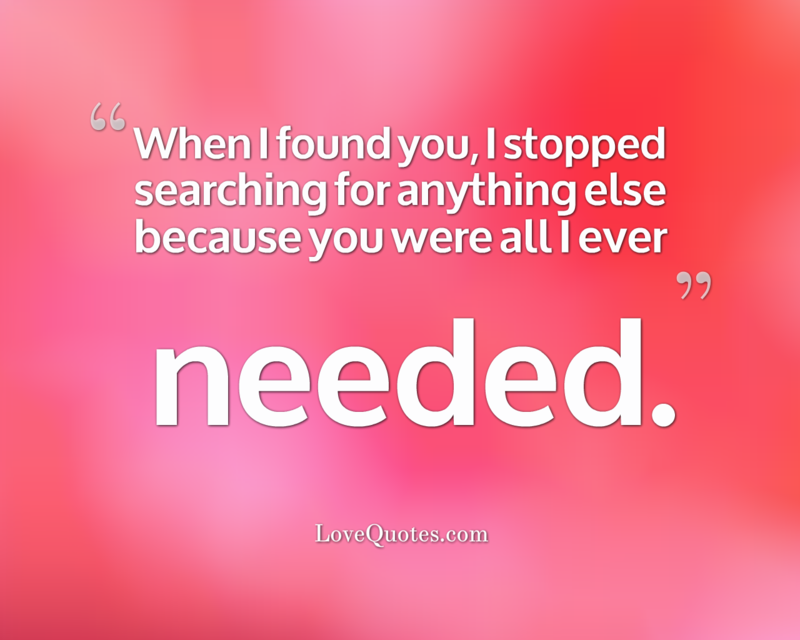 When I found you, I stopped searching for anything else because you were all I ever needed.